Your pet is our priority. Thanks to our security fences and gates and the use of video surveillance, you can rest assured knowing that your family’s four-legged member is happy, healthy and safe while you are away. Our individual indoor kennels are naturally lit and temperature controlled which means they are warm in winter and cool in summer to make Fido feel right at home. We have access to a qualified veterinarian who is on call 24 hours a day, seven days a week. If your pet does become ill during their stay, a vet will be on site immediately. 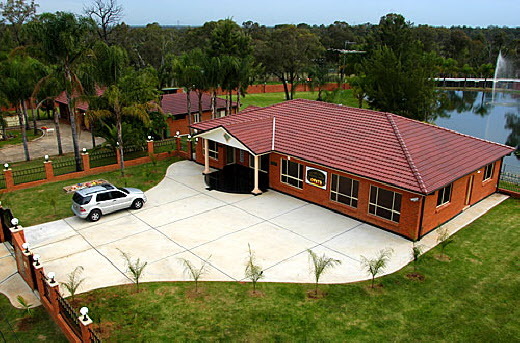 Why choose our beautiful boarding facilities? Because we know how much you love your furry family members, we offer only the best boarding at our park-like Sydney facilities. 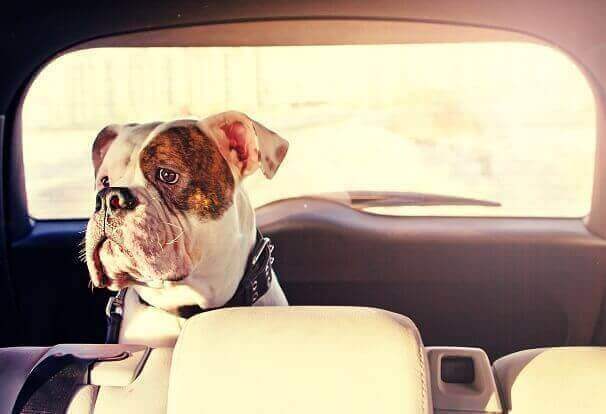 All areas are cleaned and sanitised daily, to ensure your pet will be happy, safe and well looked after whether they come for a short session or a longer stay while you are away on holiday. State of The Art FacilitiesMake your pet’s resort dreams come true with a swimming lake for the wild at heart, exercise yards and luxurious individual boarding units. Friendly staffOur dedicated staff have years of experience and know just how to bring out the best in your pet. They are all animal lovers who count it a privilege to take care of and play with your dog. Safe and SecureThanks to surveillance video, gates and fences, owners need not lose any sleep over the safety of their beloved pets while they’re staying with us. Daily ExerciseWe believe a happy dog is one who gets adequate exercise. That’s why we have daily exercise for dogs in an interesting, fun environment. Toys are also provided for entertainment. Comfortable Accommodation Double brick walls, together with heated flooring help with temperature regulation while plush bedding and even background music will lessen your pet’s longing for home. Nutritious FoodBecause we know that good nutrition is vital for a dog’s overall wellbeing, we only use Pet Food Australia’s range of premium dog food, alongside fresh beef and chicken mince. We can pick up and deliver your dog or cat from and to anywhere in the world. 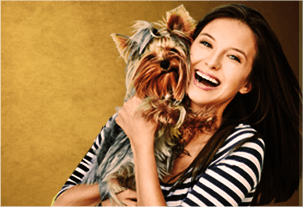 GET 2 MONTHS FREE PET INSURANCE FROM PET INSURANCE AUSTRALIA. 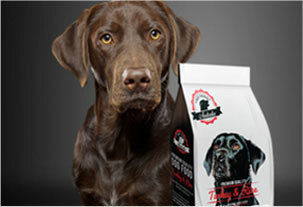 FEED YOUR DOGS THE VERY BEST, JUST LIKE WE DO AT OUR BOARDING FACILITIES.